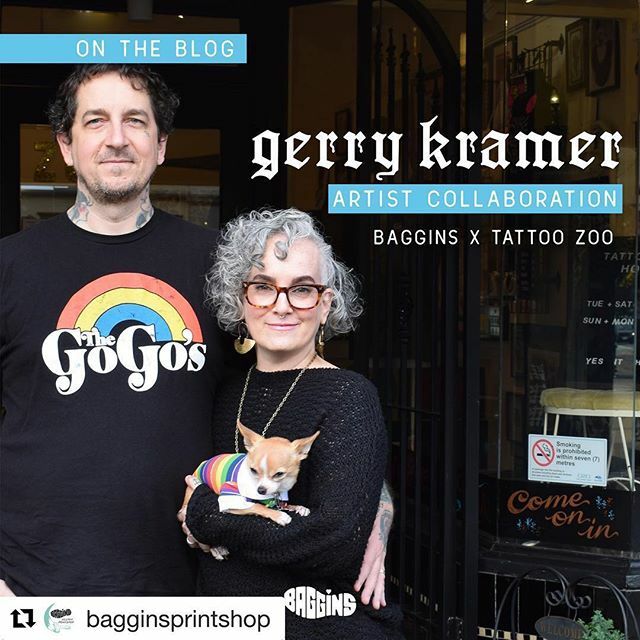 Great interview with our fearless leader Gerry over at the Baggins Print Shop blog. Read all about his process, his shoe design and what he’s watching on TV. Read it HERE.